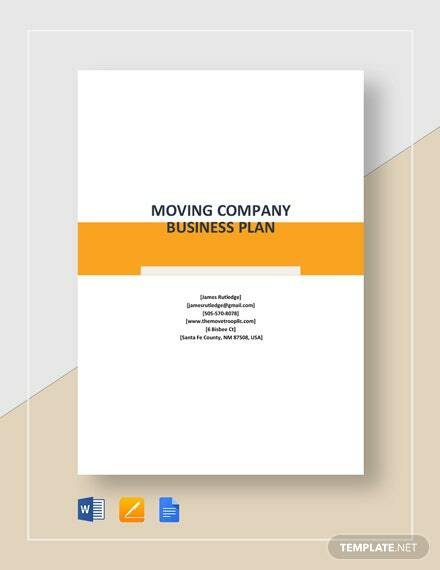 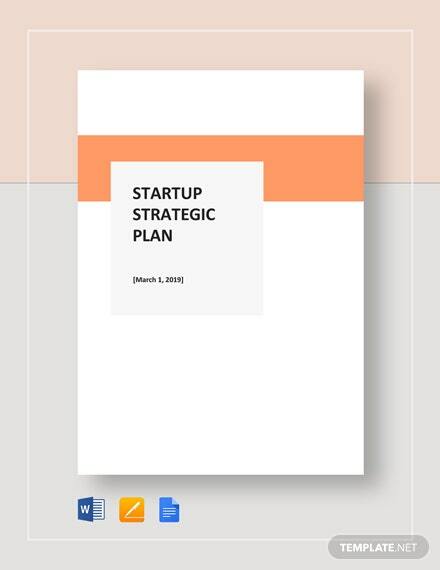 Plans are not just for startups or applications but for any person involved in business. 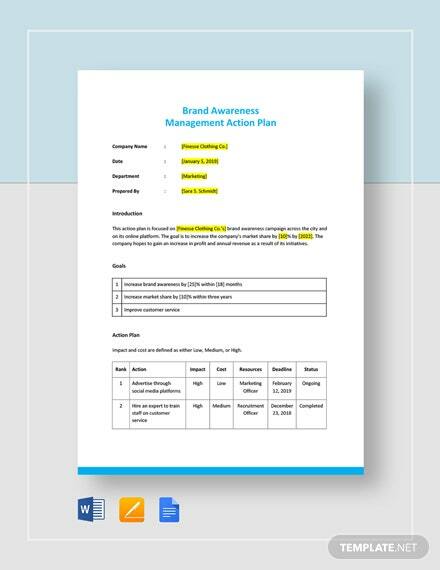 Template.net Pro offers only the most effective and easy to edit plan templates that allow you to streamline your business processes and make clear strides towards your goals. 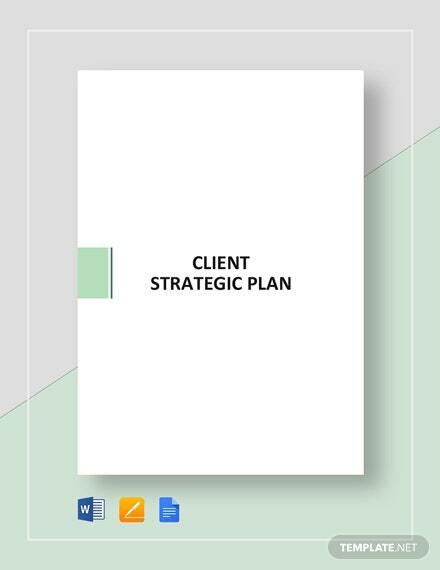 Set objectives and focus on achieving results with the help of our plans. 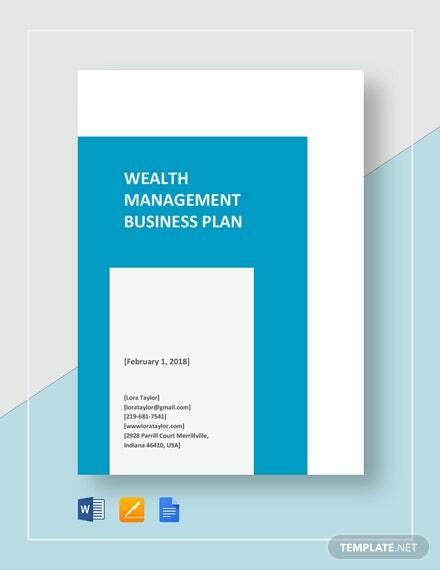 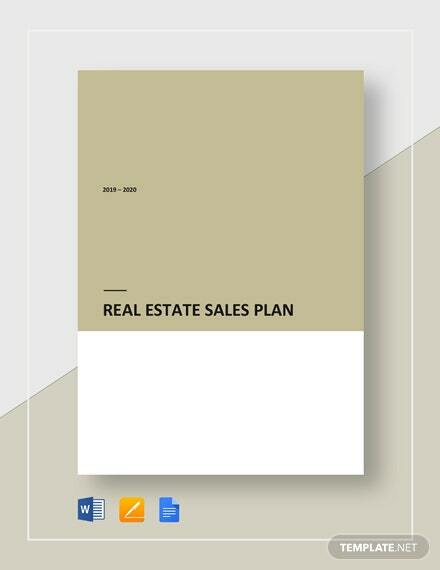 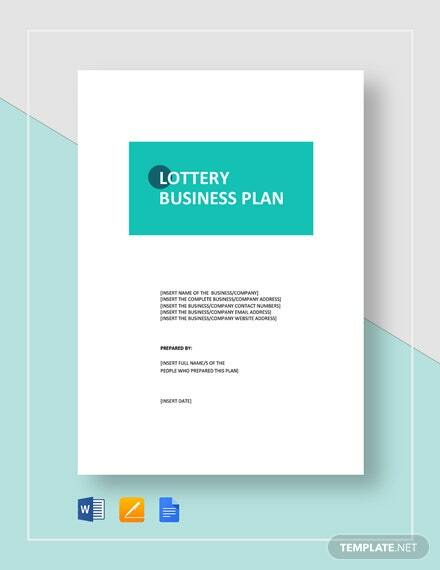 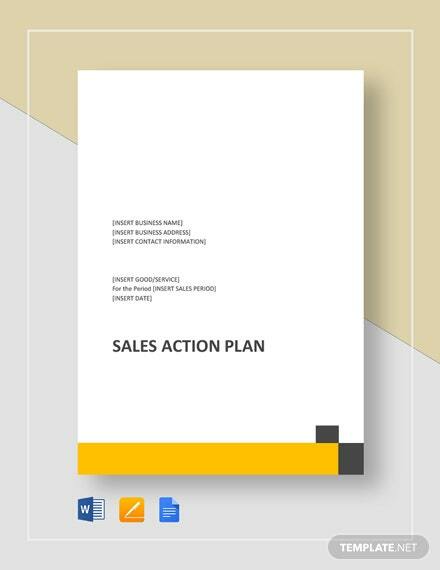 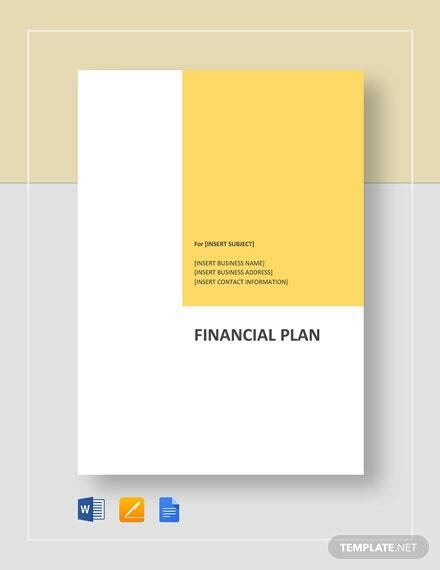 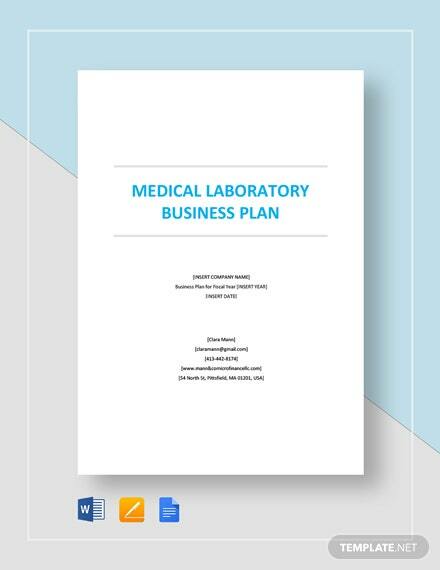 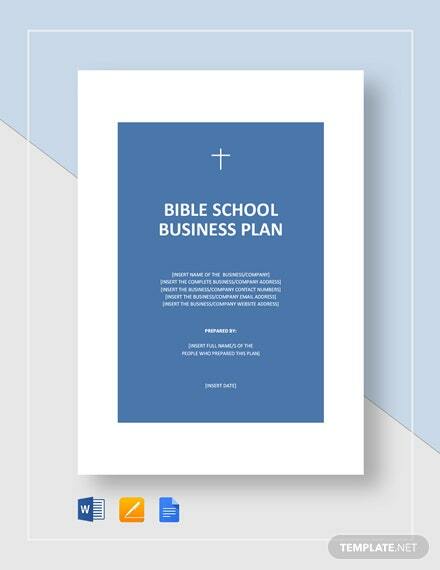 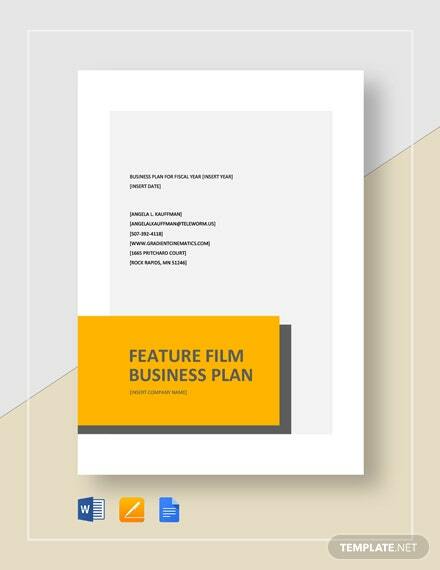 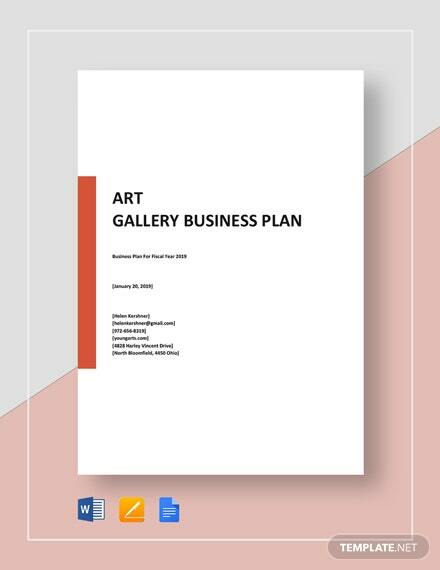 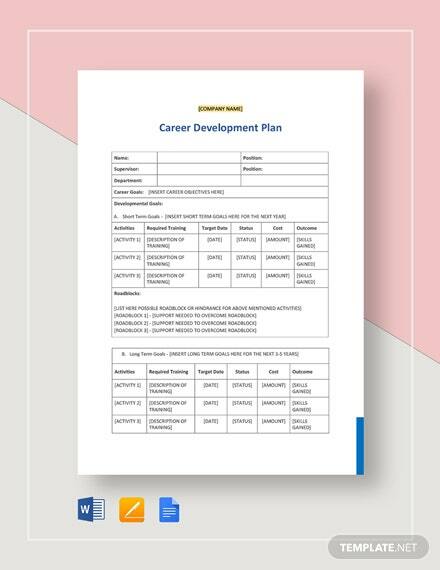 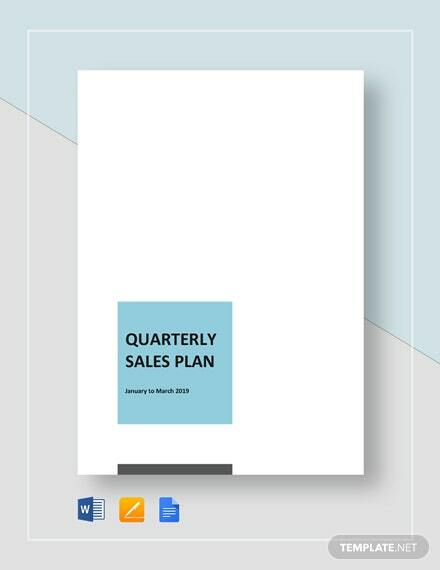 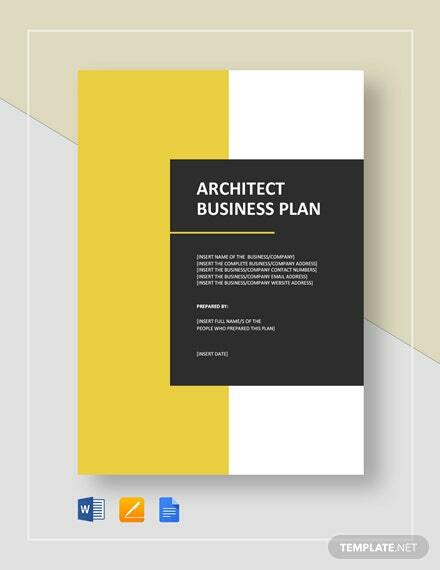 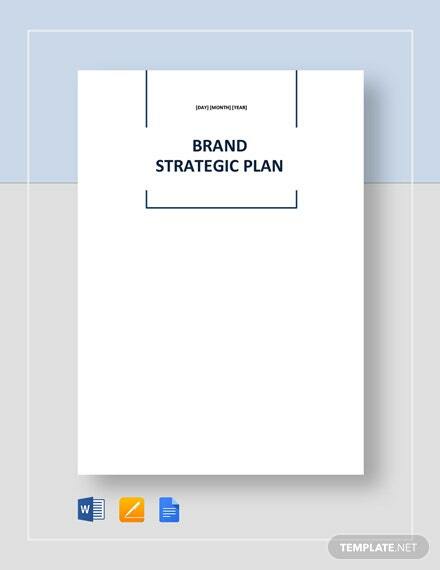 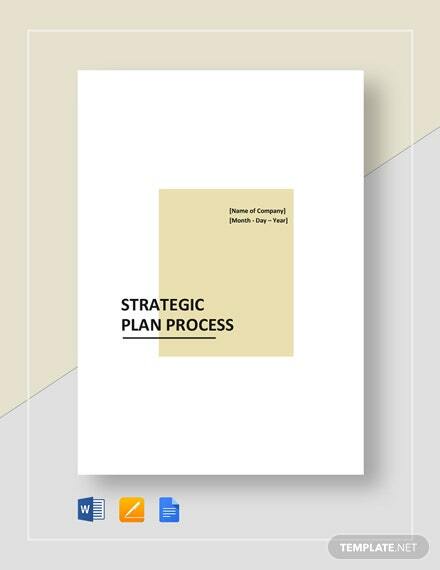 Effortlessly create plans that anticipate possible problems and have ready made actions using our instantly downloadable templates. 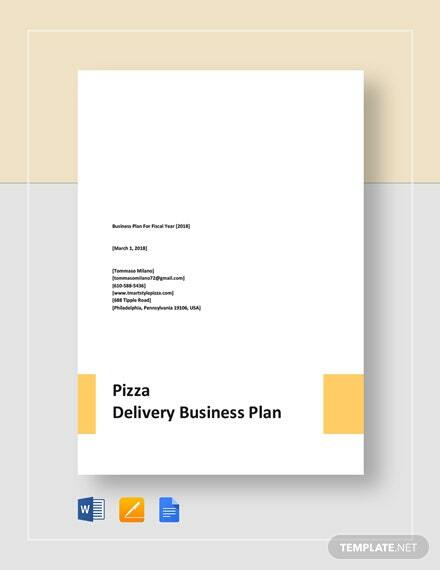 Our templates come in A4 and US print sizes with standard Google fonts. 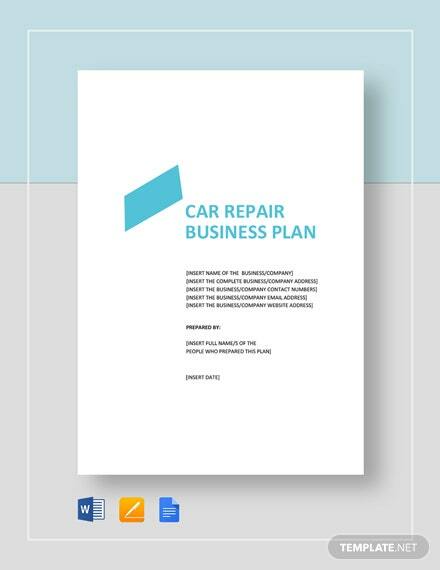 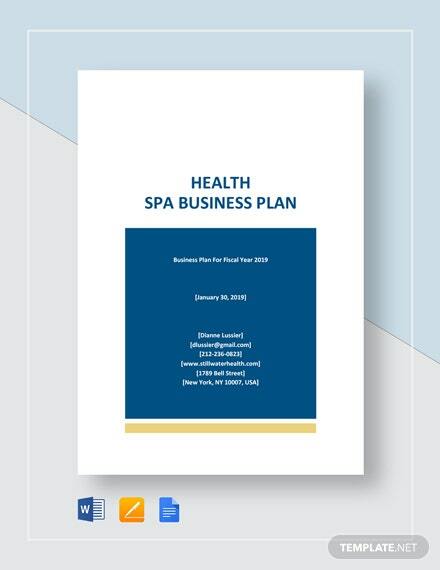 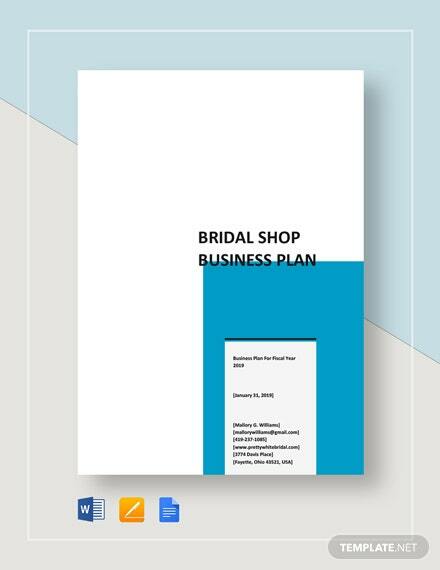 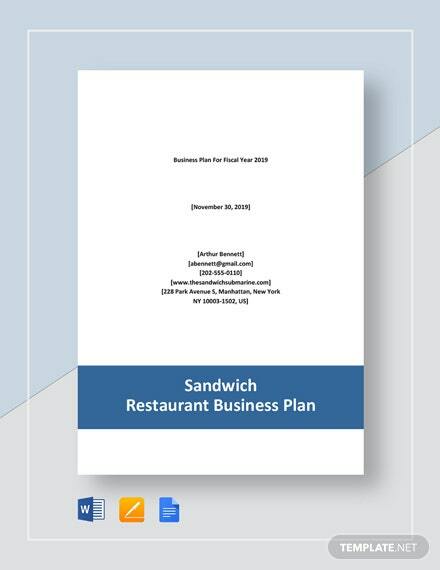 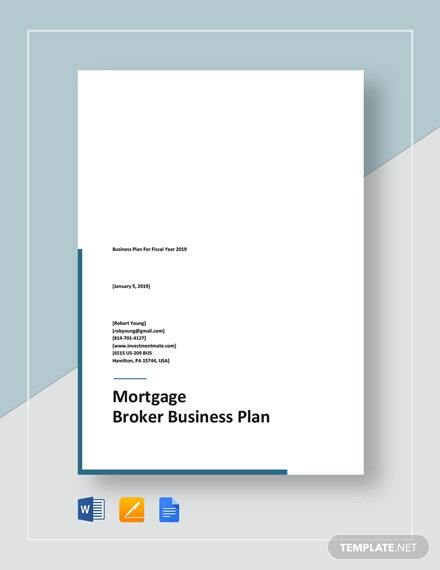 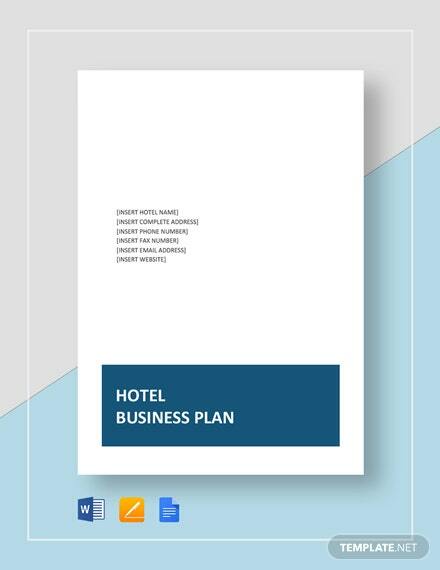 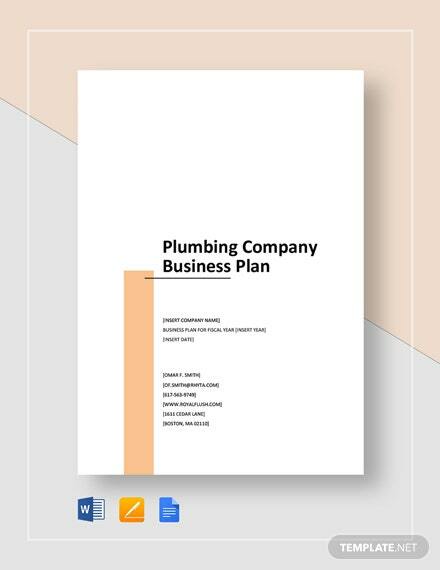 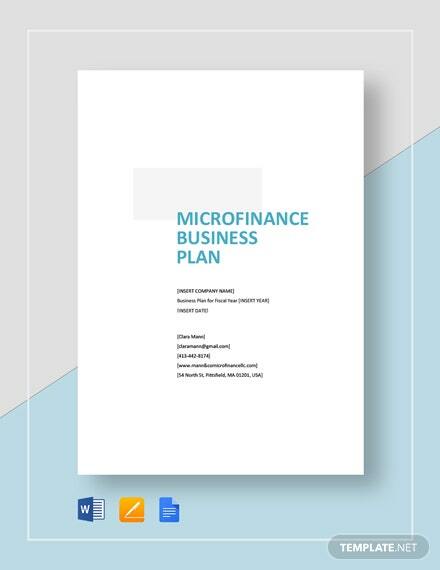 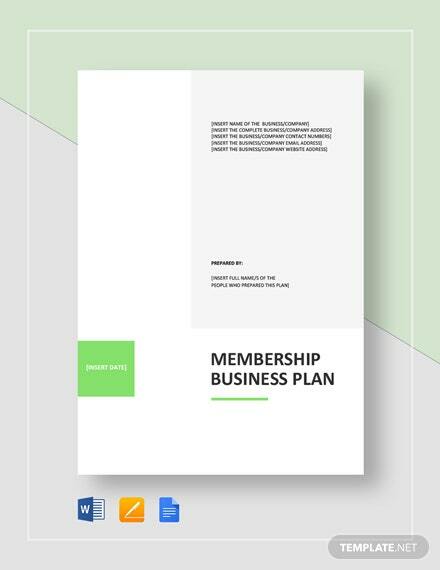 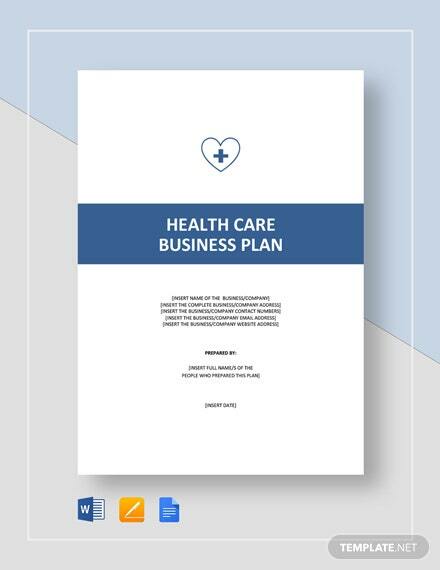 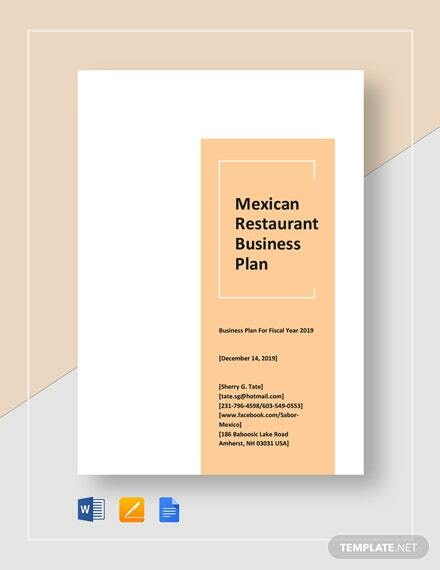 Keep your costs down and provide your business a sense of direction by downloading and using our print ready templates.